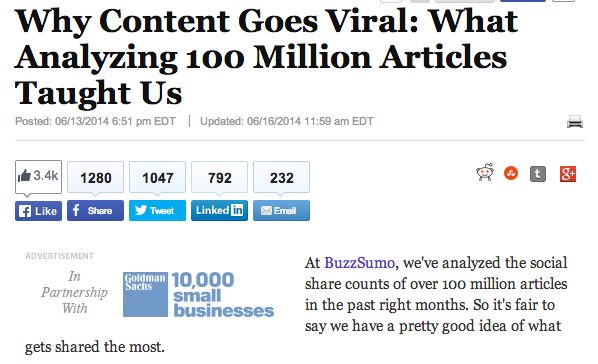 Having used the BuzzSumo tool in client analysis, we’re grateful to view the results and it affects how we coach. The author of the article (link above) Noah Kagan is Founder of AppSumo.com, Marketing explorer at Okdork.com. He is a trusted authority, with credible history forecasting SM interaction. For example the long form post – detailed and researched, cited material – has considerably more traction in SM than the shorter versions we’d previously encouraged. 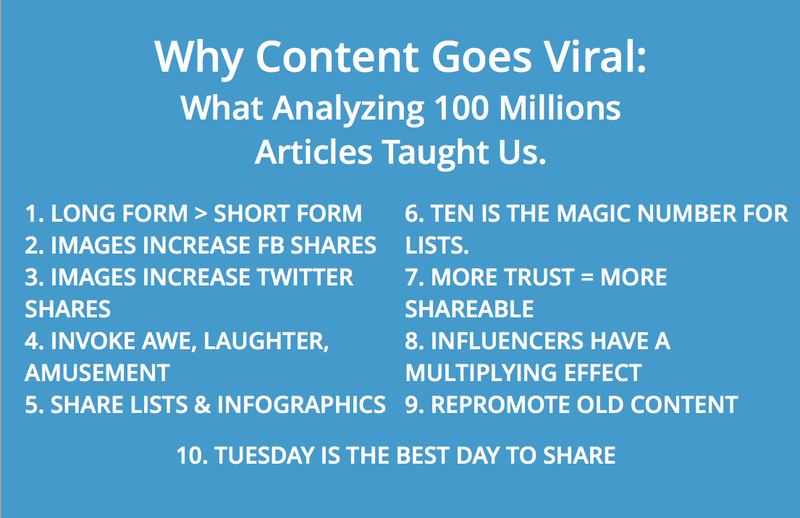 Posted in Blogging, Engagement, Tech News, WebPresence.Tagged BuzzSumo, Content, Posts, Top 10.